There is nothing quite like going on a vacation in an exotic location like Hawaii, Australia, or the Caribbean. But when planning out your next vacation, especially if you are passionate about gemstones, there are plenty of other destinations to consider. The most magnificent and fascinating sapphires, rubies and emeralds are actually found in some of the most exciting and beautiful places on the planet. From Myanmar to Colombia to Zambia, Mozambique, Sri Lanka, and Madagascar; there is an exhilarating gem-filled world out there just waiting to be discovered. 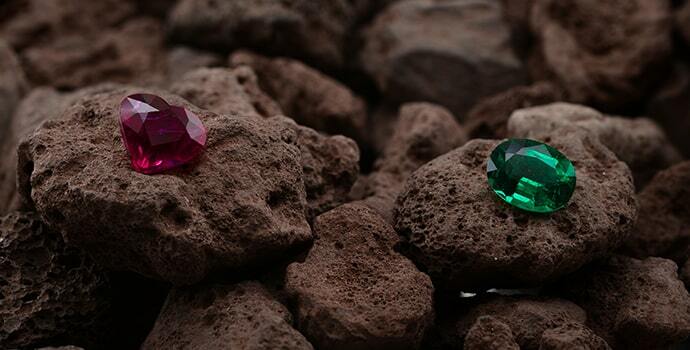 The three colored precious gemstones are rubies, emeralds, and sapphires. Rubies and sapphires are actually from the same mineral, corundum. 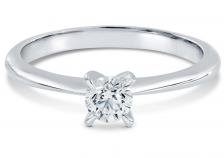 In fact, they both rank 9 on the Mohs scale of hardness, right after the diamond’s 10 ranking. The only real difference, obviously a result of the compound elements and structure of the stone, is the color. 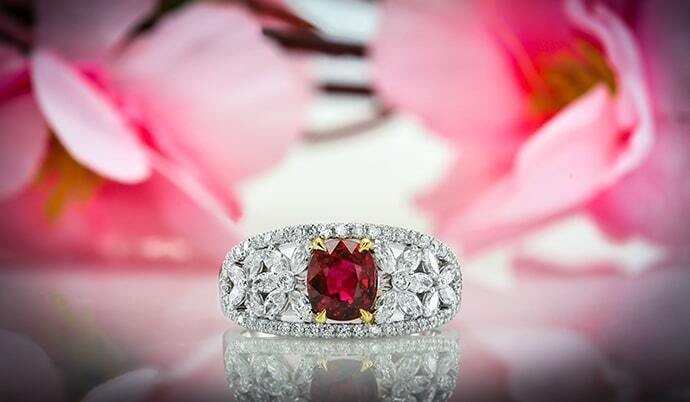 Stones that display a certain level of the red color are considered rubies. The rest are called sapphires which are found from anywhere between pink and blue. Rubies are found in several areas around the globe, but the highest quality stones are known to come from Burma, now called Myanmar. These stones are so sought after that the term “Burmese Rubies” almost goes hand in hand with rubies themselves. Rubies from this region showcase a very deep red that is like no other ruby on the planet. Therefore, they demand high prices. Myanmar is a sovereign state in South East Asia and is bordered by Bangladesh, China, India, Laos, and Thailand. With tropical weather, stunning wildlife, and rich ruby mines, Myanmar could be your next destination if you live and breathe these stones. 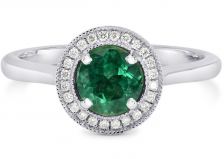 Like Burmese Rubies, the term Colombian Emeralds is practically inseparable from the green gemstone. 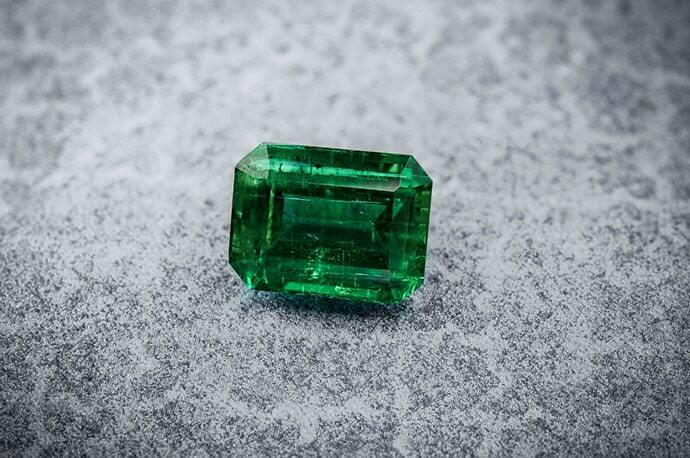 This name of course refers to the elite of all emeralds, which hail from Colombia and display a sensational green color. The South American country makes for an attractive travel destination, especially if you are in the market for these precious gems from the beryl family. Though they only rank 7 on the Mohs scale, they have much to offer including their delightful color and attractive prices. 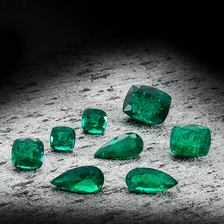 Recently, Zambia became a solid contender, offering high quality emeralds as well. Zambia, and its neighbor Mozambique, has much to offer aside from their world-class emeralds. Yet another location is Pakistan, which has an abundance of gemstones including rubies and semi-precious stones such as topaz, peridot, and aquamarine. 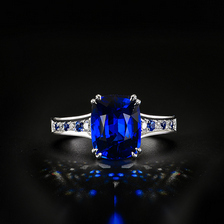 Known mainly for the blue variety, sapphires are sourced from various mines worldwide but are primarily found in Sri Lanka and Madagascar. 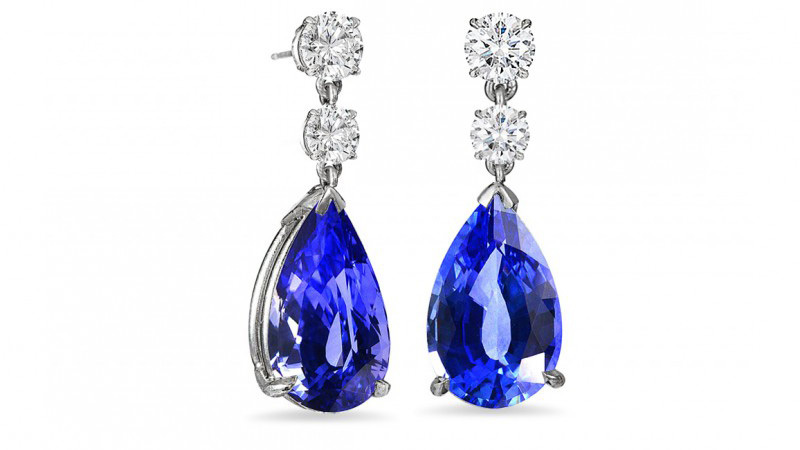 Sapphires possess royal qualities, namely their regal colors, which have made them a favorite among royalty for centuries. Sri Lanka is an Asian country near Southeast India while Madagascar is an island country in the Indian Ocean off the coast of Southeast Africa. 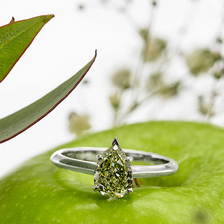 Gemstones are truly remarkable. From their gorgeous colors to their mind-boggling structures, there’s much to be admired. However, equally fascinating are the places from which these stones came. They hold great geological, geographical, historical, and cultural importance making these locations interesting destinations for those brave enough to venture into the unknown. Some mines will allow people to tour if the preparations are made ahead of time. So if you love the beauty of these stones, consider a more alternative location for your next vacation.